Notary Public, Attorney. Law Concept With Stamp In Courtroom. 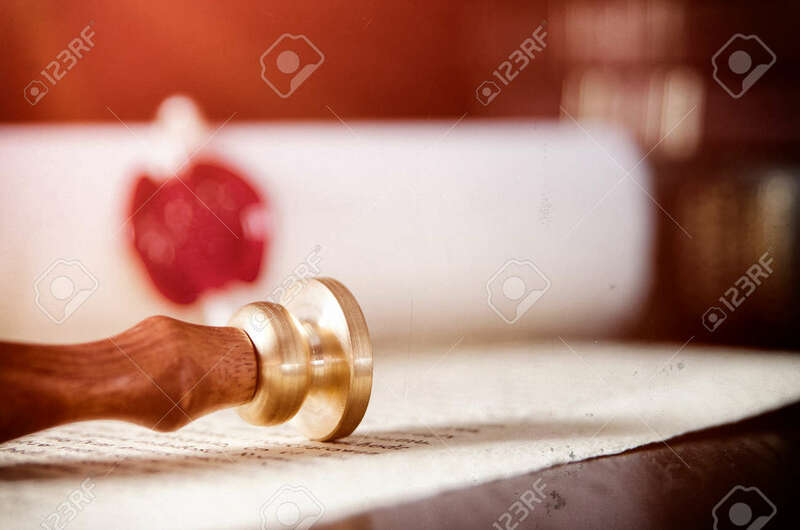 Law Judge Contract Stamp Court Legal Trust Legacy Concept Zdjęcia Royalty Free, Obrazki, Obrazy Oraz Fotografia Seryjna. Image 87844678.